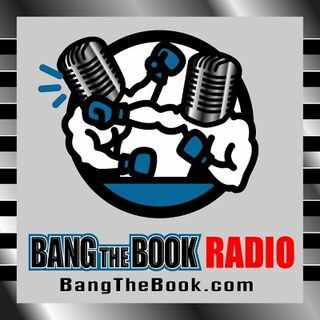 On the Friday March 8 edition of BangTheBook Radio, host Adam Burke was joined by UFC expert Christian Pina of the Sports Gambling Podcast and our weekly UFC analyst at BangTheBook.com for a breakdown of UFC Fight Night 146. The guys discussed this UFC on ESPN+ 4 event in Wichita by looking at the main event of Derrick Lewis vs. Junior dos Santos and several other fights on the card to get Christian’s best bets and analysis. Not only will the Lewis vs. dos Santos fight stand out, but Christian ... See More also has high hopes for Zaleski vs. Millender, Price vs. Means, and Smolka vs. Schnell. He shared his predictions for the main card and the preliminary card and also talked about some over/under bets for these fights.